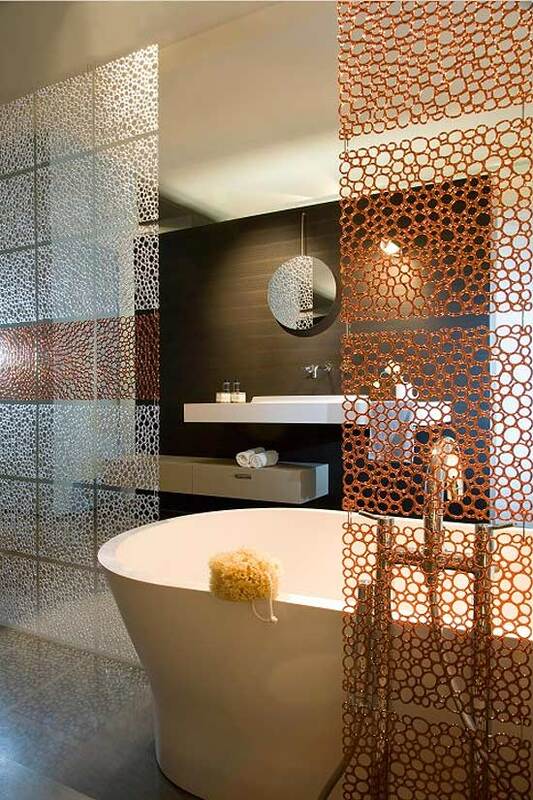 They're an innovative and unusual concept of organic-shaped polycarbonate tiles that link to each other to form a superb decorative partition. 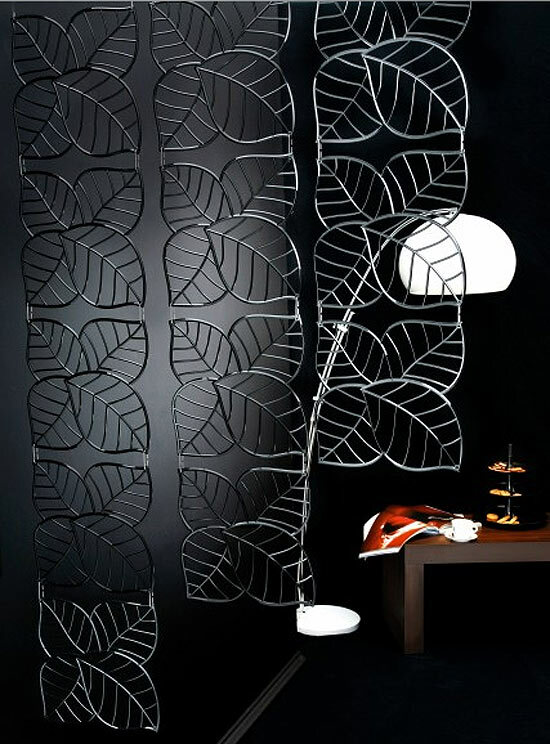 These dividers offer a kaleidoscope of possibilities and allow you to design panels according to your cravings and needs. You can choose from a variety of shapes and colors to create a division of any size. 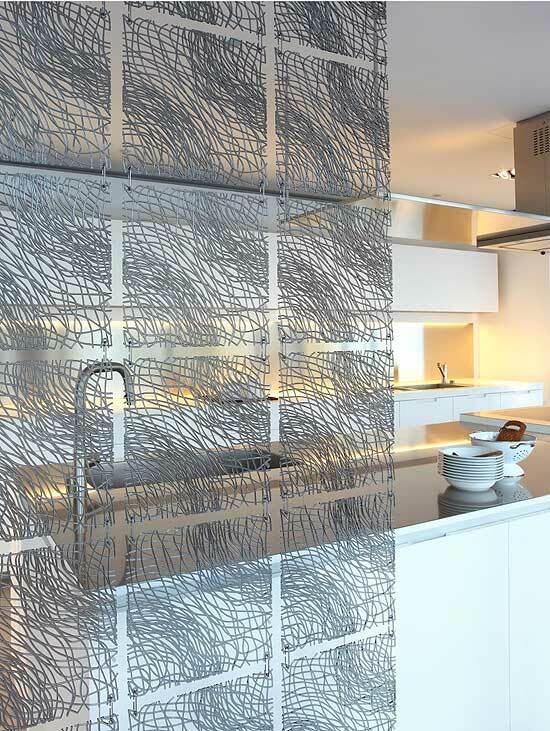 They're a very original and adaptable solution to separate spaces in your home without blocking the view. If you're drooling over these and think you have the perfect place for them.